Shield of Daybreak can be used offensively or defensively. Use it when engaging an enemy carry or to help your allied lane partner escape a gank. Zenith Blade shoots an image of Leona's sword dealing damage to units it passes through and if it hits an enemy champion, Leona will dash to the last unit hit. Use this to get Leona to a squishy support in the rear or a carry that's farming effectively in lane. Leona can cast Eclipse which provides her a boost of armor and magic resistance for 3 seconds, after which it deals magic damage to enemies around her. 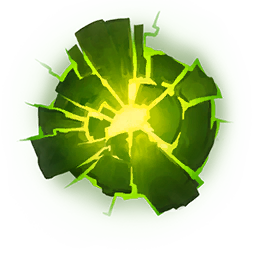 Use this during teamfights. Leona's Eclipse deals damage around her at the end of the 3 second duration. Move away from her during this to avoid taking damage. You can avoid getting stunned by Solar Flare if you move out of the center quickly.